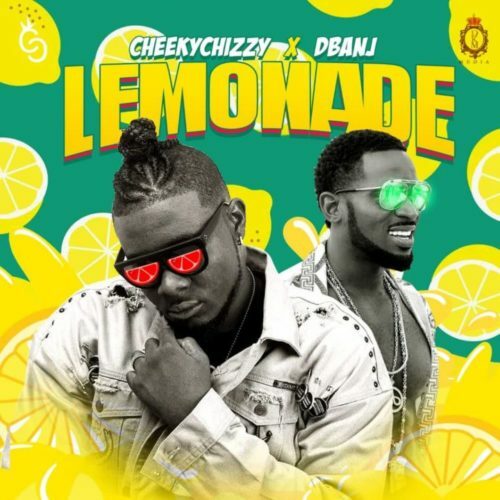 Check out this refreshing new video from CheekyChizzy X D’Banj – Lemonade out now! Straight out from the stables of DB Records is a brand new video titled ‘Lemonade‘ from CheekyChizzy and D’banj. The video sees D’banj return to the use of his famous harmonica, there is a lot of booty shaking too. It was shot in a location in the US. Watch CheekyChizzy X D’Banj – Lemonade below. Don’t forget to share!